Drew promised his mother he’d tell Alex how he feels, when the time is right -- but how will he know when that is? Alex is terrified to reveal those "three little words," certain Drew doesn’t feel the same, and she’ll lose the only family she has. Samatha “Sam” Harris lives near Baltimore, Maryland, with her husband David and daughter Ava. Born in Florida, she migrated north, which most people agree was a little backward. She has been an artist all of her life, a tattoo artist for more than ten years, and a storyteller since she was a kid. 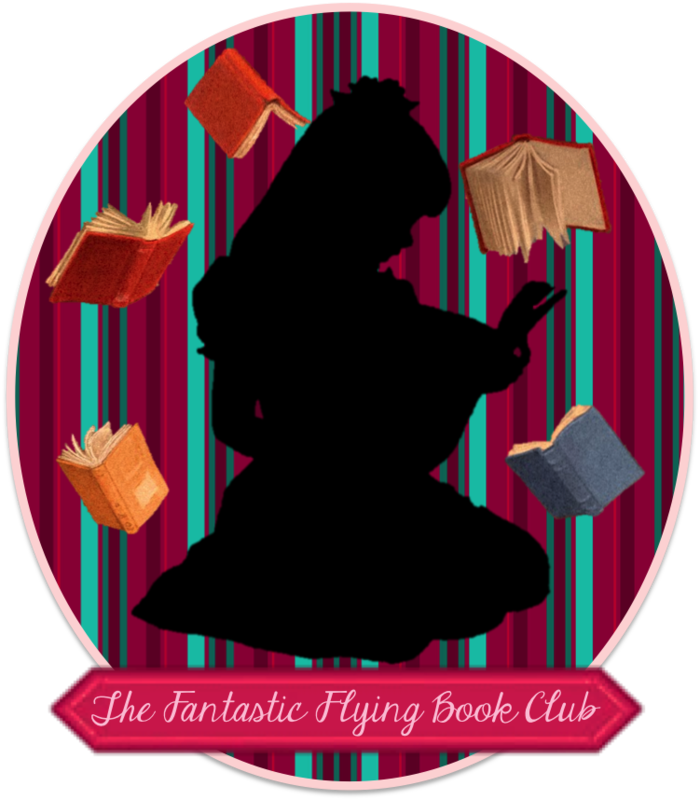 Sam has a slightly unhealthy love for Frank Sinatra, classic movies, and jazz and blues music, but her first love will always be reading. 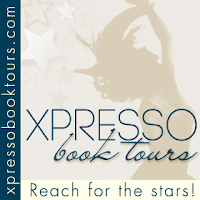 From romance, to thrillers, to historical fiction and everything in between, she loves to become a part of the story. 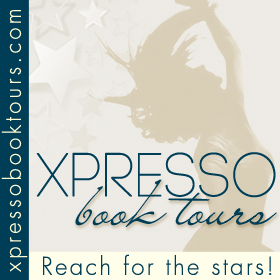 As a writer, she tells the stories that she would want to read. 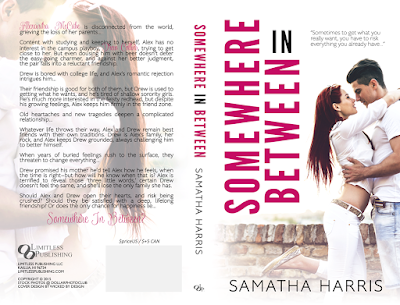 Enter through the Rafflecopter form below for an eBook copy of Somewhere in Between, by Samatha Harris! Looks like a great book, I would love to win.